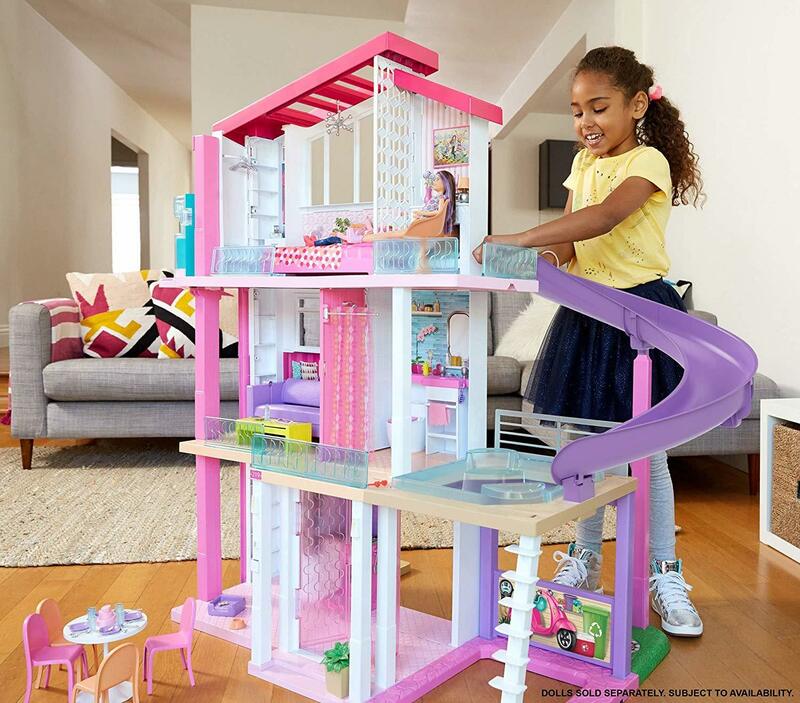 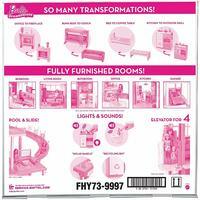 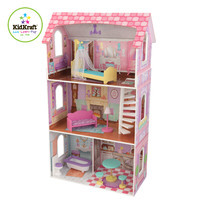 With so many exciting features and accessories, the Barbie® DreamHouse™ encourages young imaginations to move into this dollhouse and set up a dream home. Kids will have limitless ways to play and explore, from friend sleepovers and family bonding moments to birthday parties and backyard BBQs! 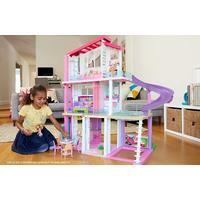 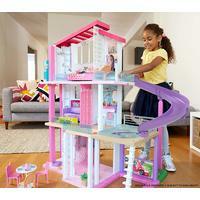 The Barbie Dream House is 4 feet tall and 3 feet wide, perfect for hours of Barbie play. 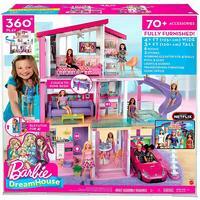 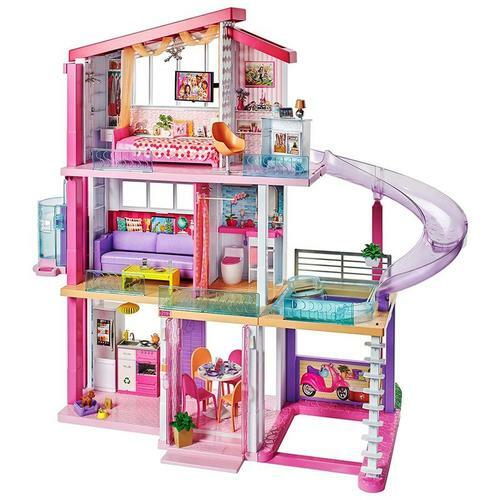 Three floors, 7 rooms and a working elevator make this the ultimate dream home for Barbie and all her friends. With over 70 pieces of furniture and accessories there is no need to buy anything else for your Barbie's as this house has everything. 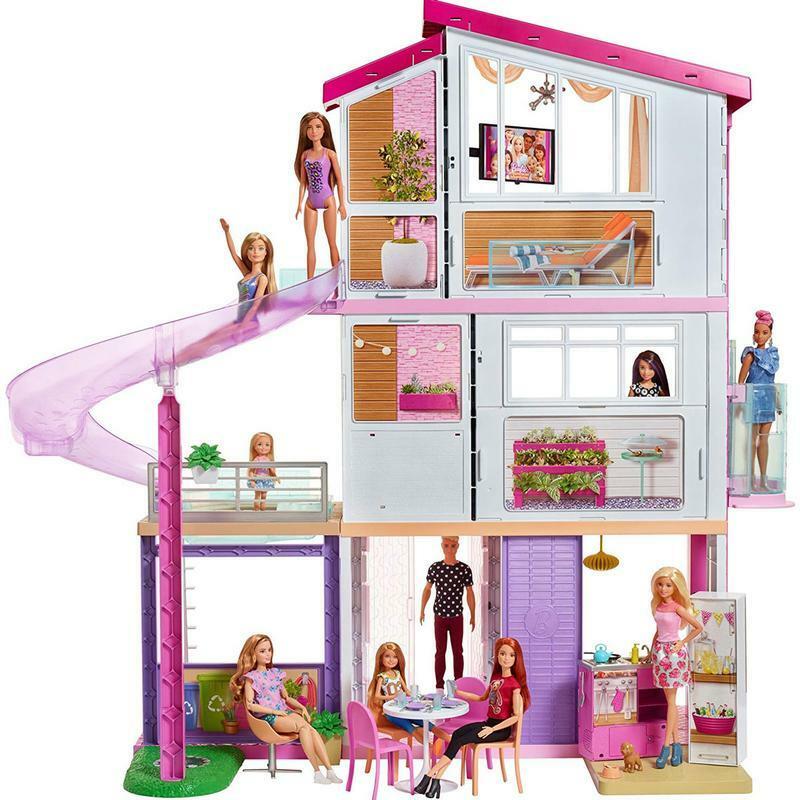 The Barbie Dream House unfolds to 4 feet tall and 3 feet wide with 7 multi use rooms and a pool that can take real water with fun slippery slide straight in from the top floor. 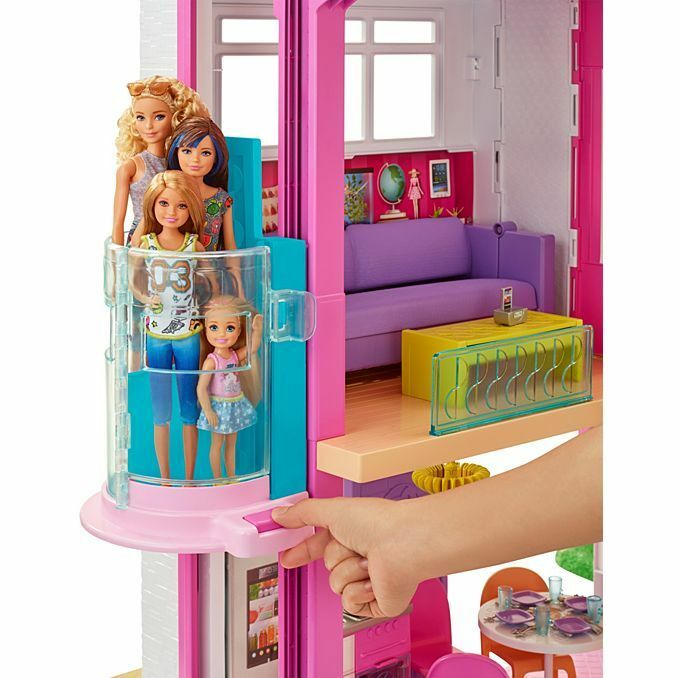 Barbie is going to be blown away by the three floors, seven rooms, 70+ accessories and a working elevator with simple pull mechanism. 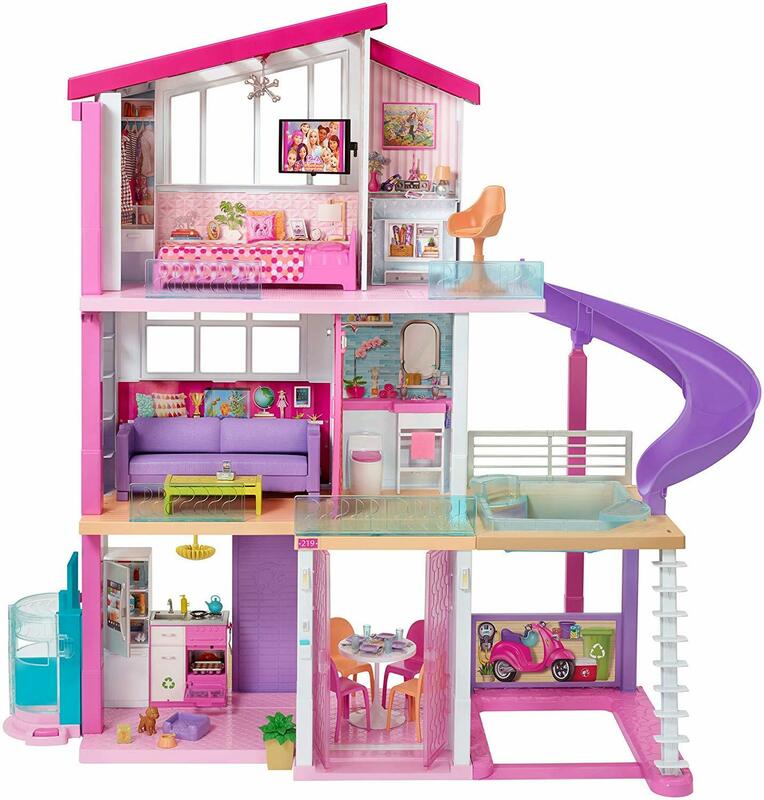 Every room is full of furniture and fun, there's even a flat screen TV in the living room. 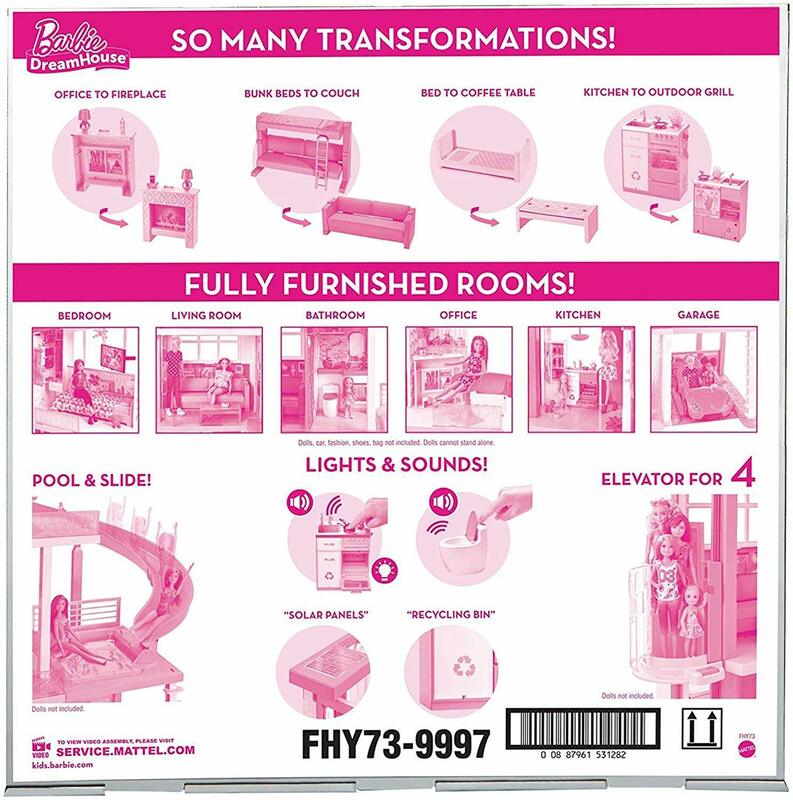 The outside pool will be super popular with Barbie and her friends in summer, and the water slide will be the center of all Barbie summer parties. 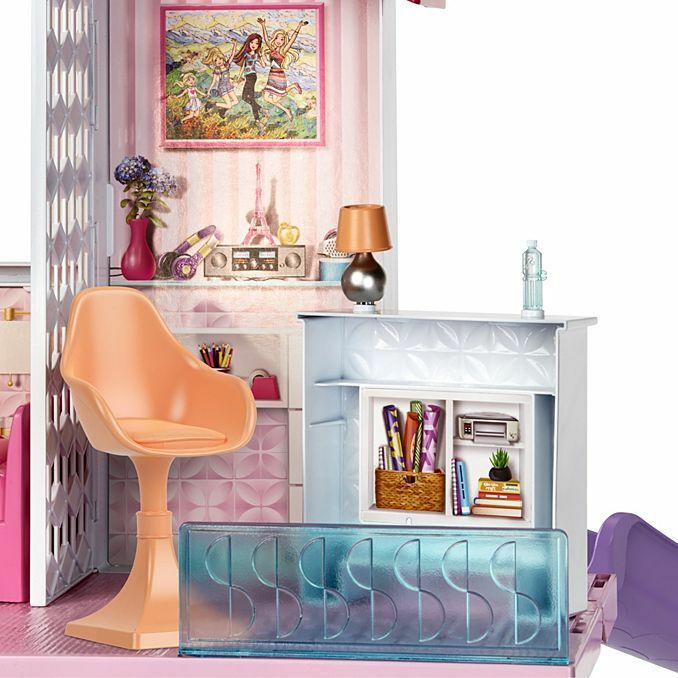 There's even a garage for Barbie to park her Glam convertible. 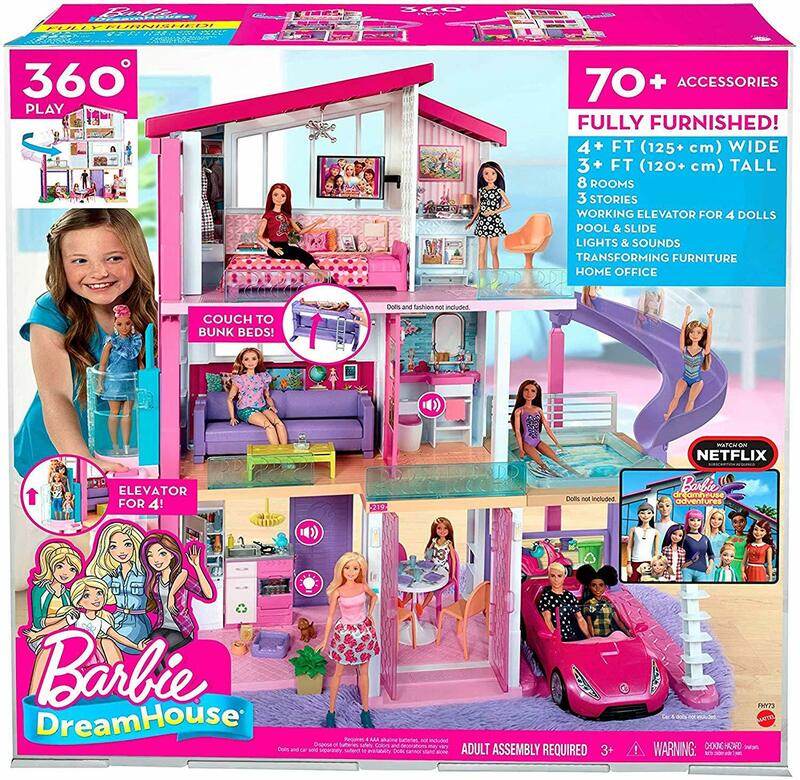 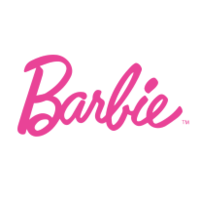 The Barbie Dream House includes over 70 accessories however dolls, pets, smartphones and Glam convertible car sold separately. 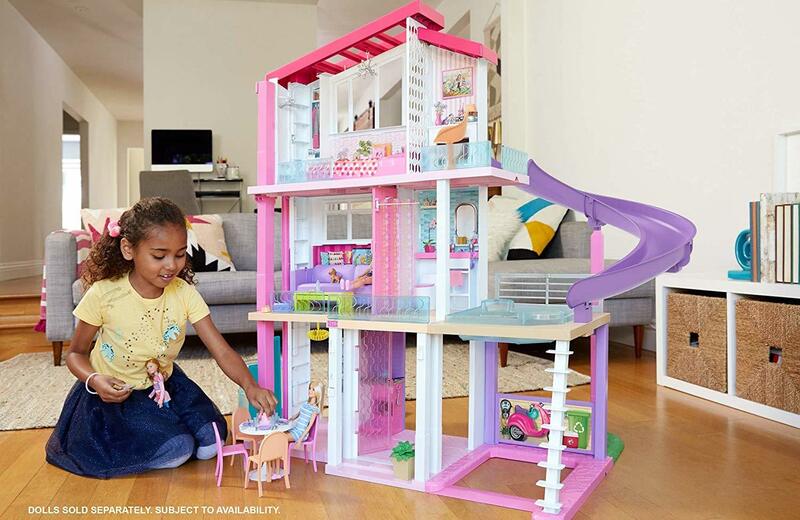 Lights and sounds add delightful touches, while 2-in-1 transforming furniture pieces expand the storytelling possibilities. 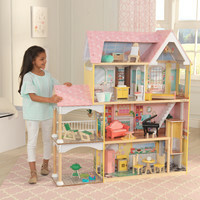 The plug-and-play design helps keep pieces in place as small hands move around (and makes cleanup easy for adult hands). 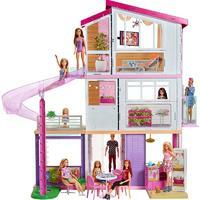 Live the dream life with your Barbie in the Barbie Dream House.